The Experience of a Lifetime Begins Here. Do you long to be touched by Spirit? Do you seek genuine spiritual experiences? Because on our ascension retreats we will immerse ourselves in spiritual awakening in the atmosphere of the profound, loving vibration of Mount Shasta, one of the most powerful spiritual vortexes on the planet. You are a child of Spirit and can become a master at Divine Revelation®. Our wonderful spiritual retreats to legendary spiritual places will show you how. You are divinely guided and inspired. Learn how to clearly receive spiritual intuition personally from the author of the best-selling book Divine Revelation -- Dr. Susan Shumsky, as well as other qualified teachers. Do you long to be touched by Spirit? Do you seek genuine spiritual experiences? 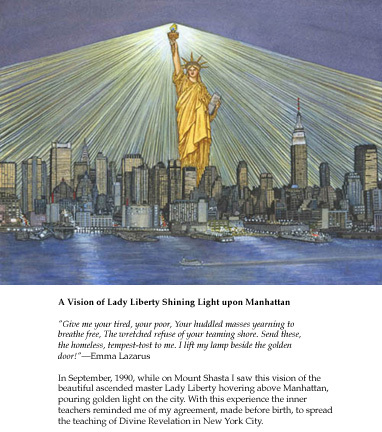 Because on our Divine Revelation® and Ascension Retreat we will immerse ourselves in spiritual awakening in the heart of New York City. You can hear the "still small voice" of God and experience God Realization. This awesome retreat in New York City will show you how. 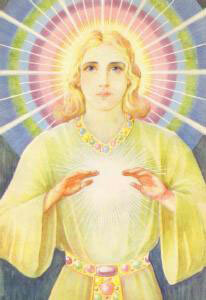 You are divinely guided and inspired. 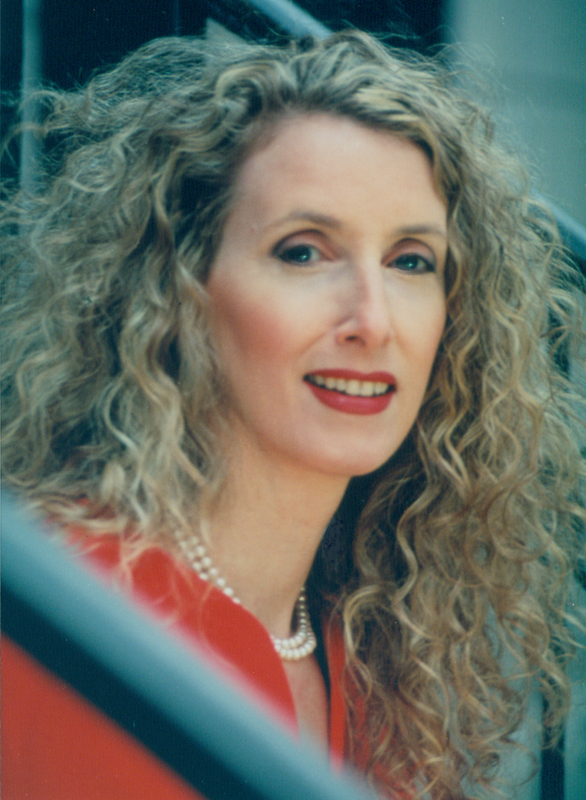 Learn how to clearly receive spiritual intuition, how to attain ascension, and how to attain God Realization from Dr. Susan Shumsky, spiritual teacher for 40 years and author of seven best-selling books. Do you long to be touched by Spirit? Do you seek genuine spiritual experiences? Because on our Divine Revelation® and Ascension Retreat we will immerse ourselves in spiritual awakening in the atmosphere of the profound, peaceful atmosphere of the breathtaking Redwood forest in the Santa Cruz Mountains--a spiritual vortex of the San Francisco Bay area. You can hear the "still small voice" of God and experience God Realization. This awesome retreat in the deep silence and majestic beauty of the Santa Cruz mountains will show you how. You are divinely guided and inspired. Learn how to clearly receive spiritual intuition, how to attain ascension, and how to attain God Realization from Dr. Susan Shumsky, spiritual teacher for 40 years and author of seven best-selling books. "Susan Shumsky was terrific. 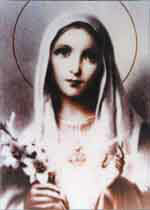 At times she shone with the divine Spirit. The course was very well organized and presented, refreshing, with lots of new material. Every minute was a delight. Susan is a wonderful leader. Her energy is remarkable, her mind clear and compassionate." --M.S., commodities trader, Austin, TX. "You are the ultimate teacher and a treasure, and I thank you from the bottom of my heart.--C.H., executive secretary, CBS, New York City. "Dr. Shumsky speaks clearly and to the point. Interesting and entertaining and explains things clearly and simply. Good use of anecdotes. She has a great sense of humor. She's not only humorous, but also very real, grounded, clear, and so practical. Group participation was good, content was excellent. Very relaxed and good speaker." --J.P., physician, Saint Petersburg, FL. Now come to our amazing, awe-inspiring, life-transforming retreat and Teacher Training Course in August in the powerful spiritual vortex of the Santa Cruz Mountains, California. Enjoy spiritual awakening, hear the voice of God, and deepen your connection to inner divinity. How to Pray and Get Results, The Miracle Power of Spiritual Healing: PHASE 1, Teacher Training to become a teacher of Divine Revelation and, if you choose, eventually a Licensed Minister. Led by Dr. Susan Shumsky and other qualified teachers. NO prerequisites, other than reading materials sent via email. Now learn how to heal your internal and external environment. 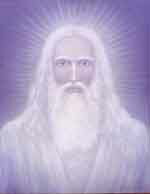 Become a spiritual healer and receive an official certificate. Now come to our amazing, awe-inspiring, life-transforming retreats and Teacher Training Courses. Enjoy spiritual awakening, hear the voice of God, and deepen your connection to inner divinity. How to Pray and Get Results, The Miracle Power of Spiritual Healing: PHASES 1 and 2 Teacher Training to become a teacher of Divine Revelation. Led by Dr. Susan Shumsky and other qualified teachers. NO prerequisites, other than reading materials sent via email. Now learn how to heal your internal and external environment. Become a spiritual healer and receive an official certificate. Learn to heal yourself and others through Scientific Prayer and become a licensed Prayer Therapist. 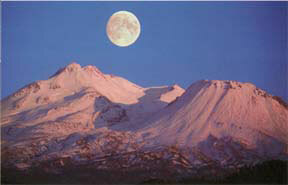 Enjoy the full moon in the profoundly healing, nurturing vibration of Mount Shasta. Receive profound meditation experiences and spiritual breakthroughs in the most profound energy vortexes of the USA: Mount Shasta and others. Develop higher states of awareness. 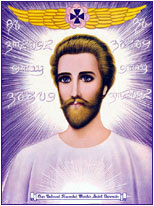 Meet the Brotherhood of Ascended Masters of light. 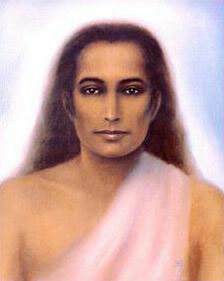 Begin to transform your physical body into a light body. Experience the Divine Revelation Breakthrough Intensive, led personally by Dr. Susan Shumsky. ROYAL TETONS Ascension Retreat: Now receive profound meditation experiences and spiritual breakthroughs. 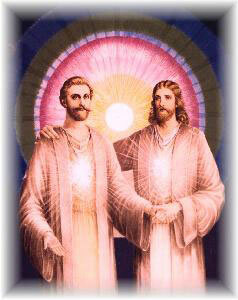 Meet the Brotherhood of the Ascended Masters of light. Led by Dr. Susan Shumsky and other qualified teachers.